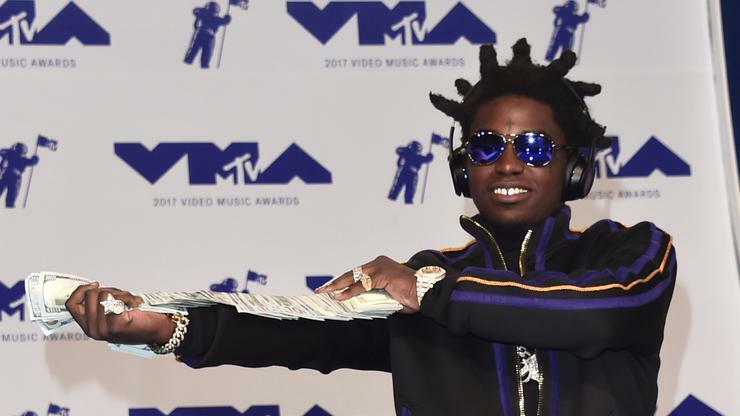 Kodak Black hasn’t let a little thing like getting arrested at the Canadian-United States border stop him from getting paid. 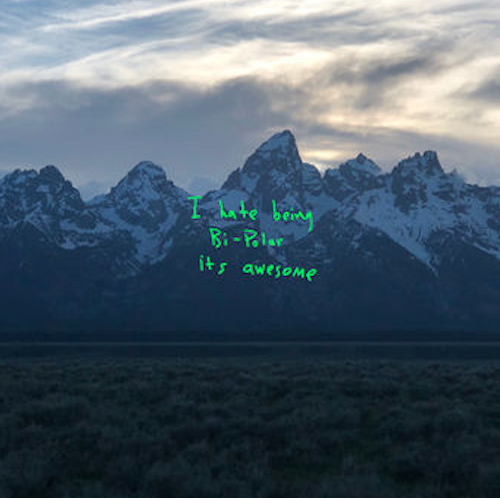 The Florida rapper has capitalized off of his recent controversies—whether they come from rap beefs or legal issues—and has created a platform where he’s in the headlines almost daily. His recent run-in with the law occurred just a few days ago when he tried to re-enter the U.S. after attempting to trek from Detroit to Boston by traveling through Canada and into New York. While he was reportedly about to make his way into the U.S., he was stopped and searched at the New York border. He and his entourage were found with marijuana and loaded weapons. The rapper paid his $20K bond and upon release, he got right back to work. 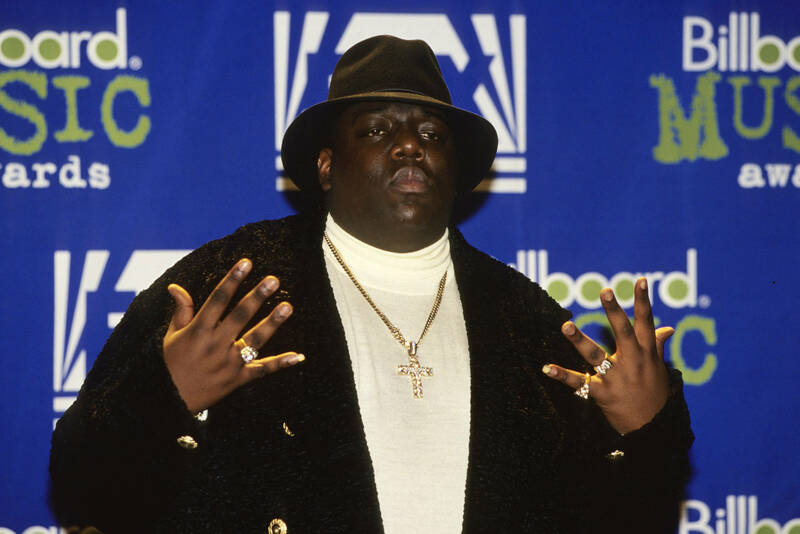 He was forced to cancel two shows due to his brief incarceration, but yesterday he dropped the video for his much talked about single “Expeditiously” and has a number of shows lined up. However, TMZ reports that Kodak may have to rethink his upcoming Canadian concerts because it looks like he could be denied entry into America’s friendly neighbors up north. The rapper reportedly didn’t know that the route he was taking was leading him into Canada. 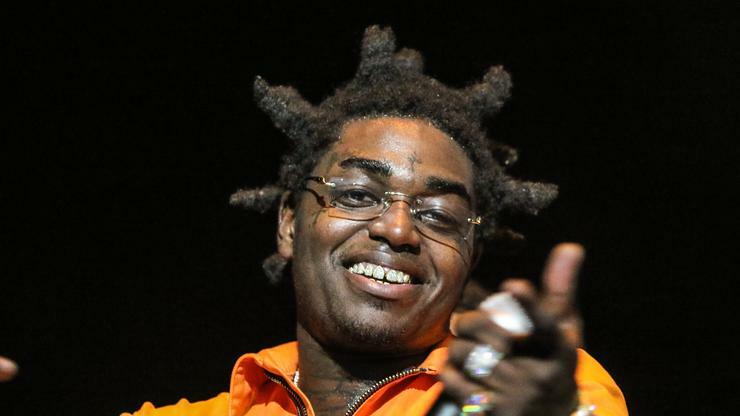 He may be enjoying his freedom now, but just 24 hours ago Kodak Black was behind bars after being arrested at the border. He was scheduled to perform at the House of Blues in Boston, but after he didn’t show up with his entourage, his team considered him to be missing. However, they later tracked Kodak down and on Thursday he was released from jail after posting bond. TMZ now reports that Kodak has quite the excuse for why he found himself on the wrong side of the law. 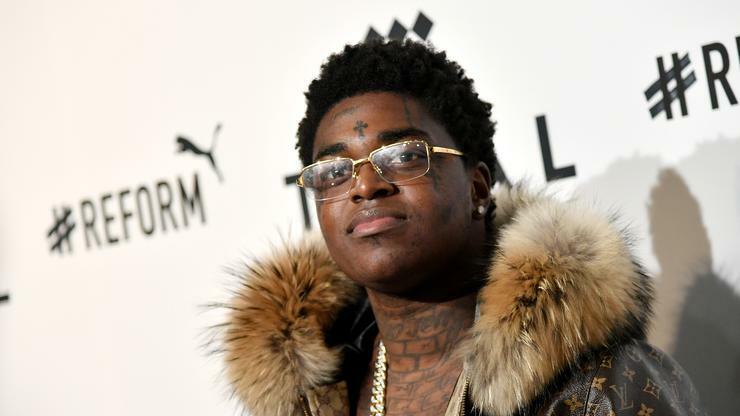 According to the publication, they’ve been told that Kodak claims he put the location into his GPS and followed the directions from Detroit to Boston. The route took him north, across the border, through Canada, into New York, and finally ending in Massachusetts. He allegedly wasn’t aware of the specifics, not knowing that he was leaving the United States. That revelation apparently hit him when he reached the border and was asked to show his passport. At that point, Kodak and friends were able to cross and decided to stick to the route since they’d made it that far. The trouble came when they attempted to re-enter the U.S. at the Lewiston-Queenston Bridge in New York. Cops searched his Cadillac Escalade and found a pistol and marijuana, while the Porsche traveling with them was found to have three loaded handguns and more Mary Jane. 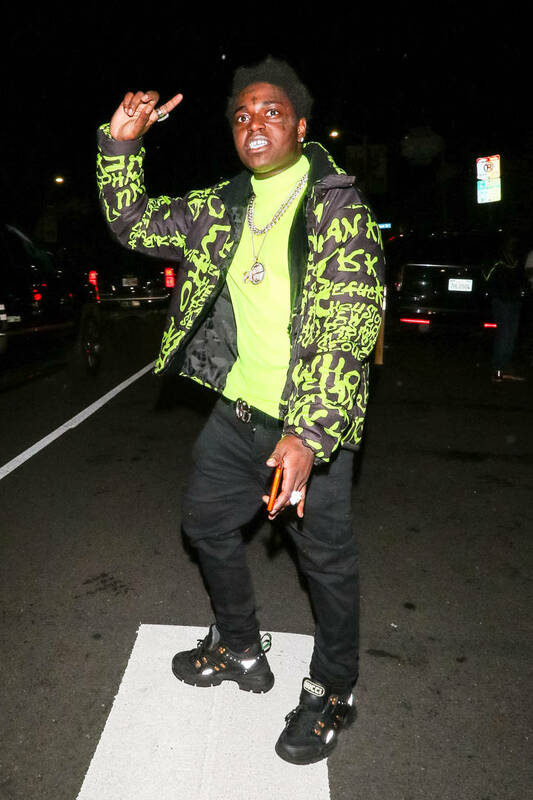 Kodak paid his $20K cash bond and was snapped by the paparazzi leaving the jail, covering his face with cash. Although his Boston concert Wednesday and his Connecticut show Thursday were canceled, his performance on Friday in Philadelphia is set to go on as scheduled. 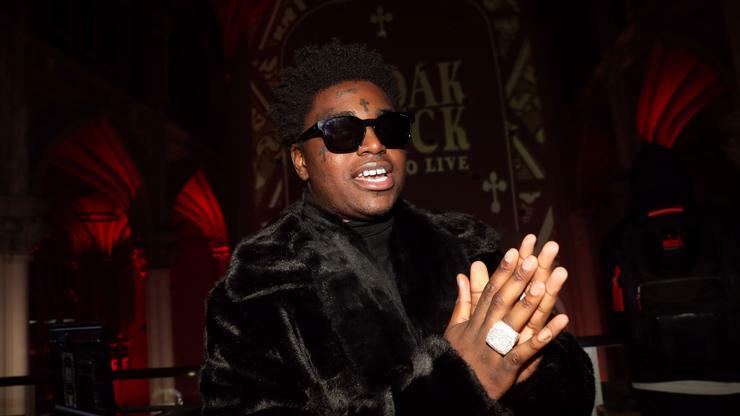 A few hours ago, Kodak Black was officially released from jail after posting his $20K bond. The rapper was arrested after police reportedly found marijuana and weapons in the car he was travelling in. He was forced to cancel his concert last night and tonight, he also will not be performing. As he walked out of jail, the Floridian made sure that all eyes were on him. However, we couldn't see his face because he strategically blocked it using a wad of cash money. In a video captured by an ABC News affiliate, Kodak Black can be seen leaving jail with his lawyer by his side. He uses a fan of hundred-dollar bills to shield his face, ensuring that everybody knows he's got more than enough money to handle this situation. The star remained silent and let his lawyer do the only smidgen of talking, offering up a "no comment" when he was asked where Kodak was going last night. He blindly entered the passenger seat of a minivan before they drove off. 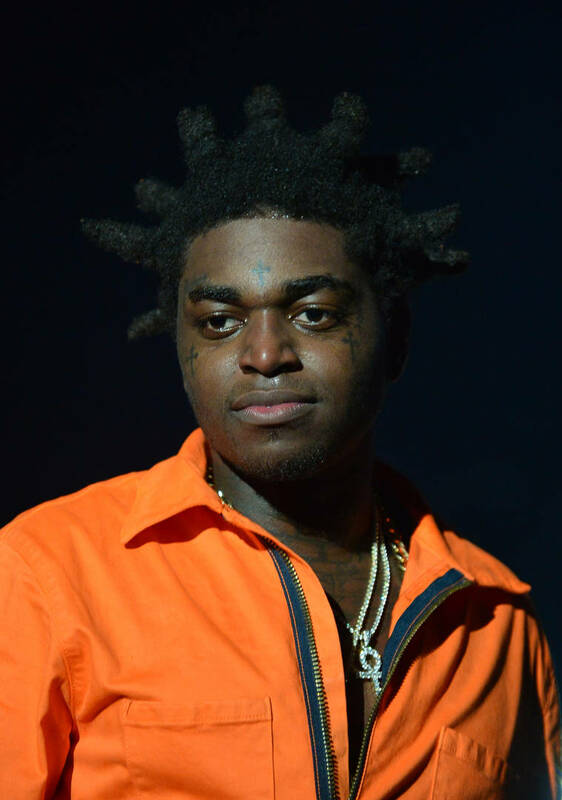 This is not the first time Kodak Black has gotten in trouble with the police. He is currently awaiting trial in a sexual assault case so this isn't a great look for him right now. Watch the flex video below. 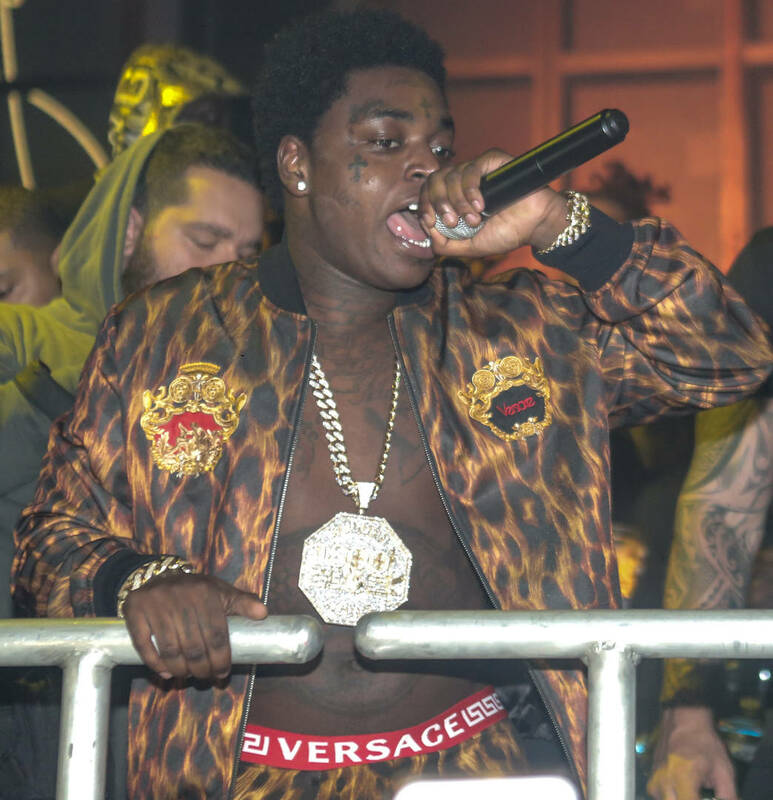 It’s been a pretty messy twenty-four hours for Kodak Black. While much of this year has been controversial for the Florida-bred star, today has not been a good day at all for the Project Baby. The Dying To Live artist was arrested on gun and drug charges after getting caught at the border before his Boston show. His team had not heard from him and they were unable to reach him or anybody travelling with him so they believed he went missing. The show was cancelled and it was revealed that Kodak was actually in jail. His mugshot was released to the public a short while ago and now, he has been released from jail on $20,000 cash bond. According to TMZ, the rapper is officially out of the slammer after paying his bond. He was scheduled to perform a show in Connecticut tonight but the media outlet notes that it has been cancelled. At least his fans are finding that out a few hours before he was set to hit the stage instead of a few hours after like last night. 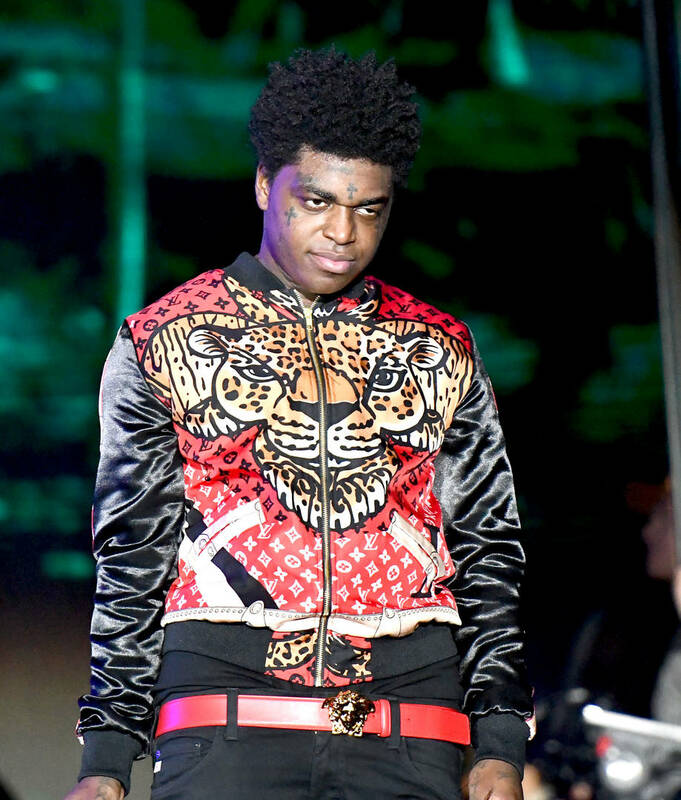 Kodak Black has been taken into police custody. 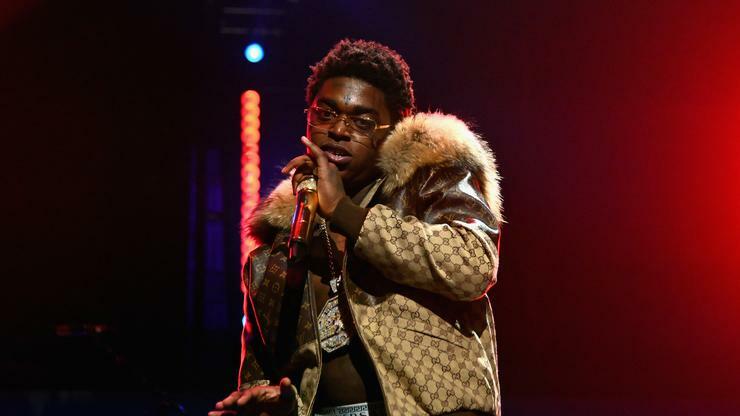 Last night, Kodak Black failed to show up for a scheduled concert in Boston, prompting fans to wonder about the rapper’s whereabouts. 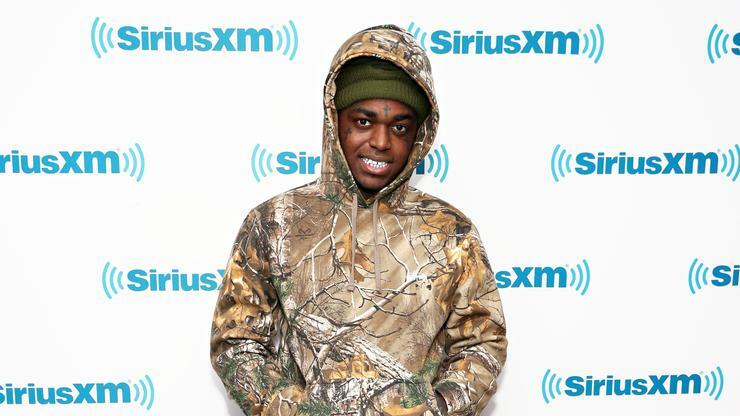 Despite early speculation that Kodak had “gone missing,” as several of his own team were equally confused, TMZ has issued some clarification on the situation. 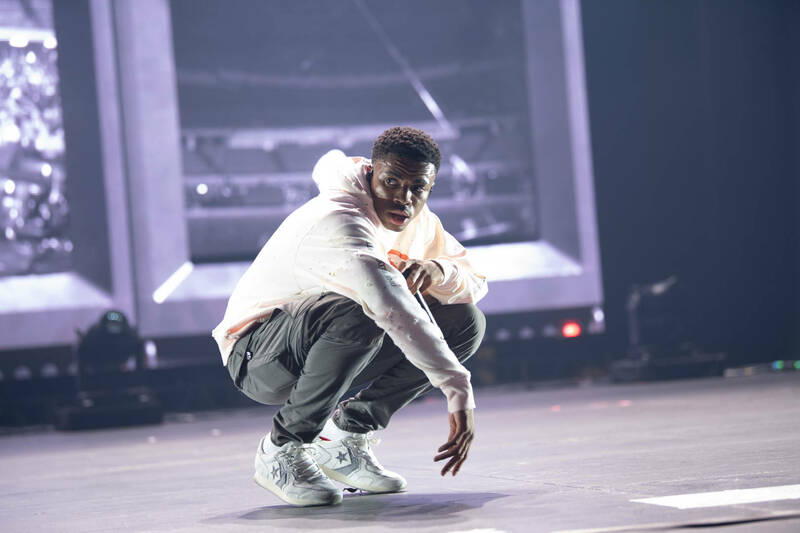 As it turns out, Kodak was reportedly taken into police custody while attempting to cross the United States border. He and three others were arrested on both drug and weapons charges after U.S. Customs Agents inspected the vehicle, a Cadillac Escalade. Apparently, Kodak was hit with a criminal charge for weapon possession, and a misdemeanor charge for marijuana possession. A Porsche that was traveling with Kodak’s entourage was also stopped, and the driver was revealed to be carrying several loaded handguns. On that note, some of TMZ’s sources allege that Kodak was carrying two guns, and while he surprisingly made it into Canada without a hitch, his return into the States are far more problematic. As of now, Kodak remains in custody, being held on either a $20,000 cash bond or a $40,000 bond. 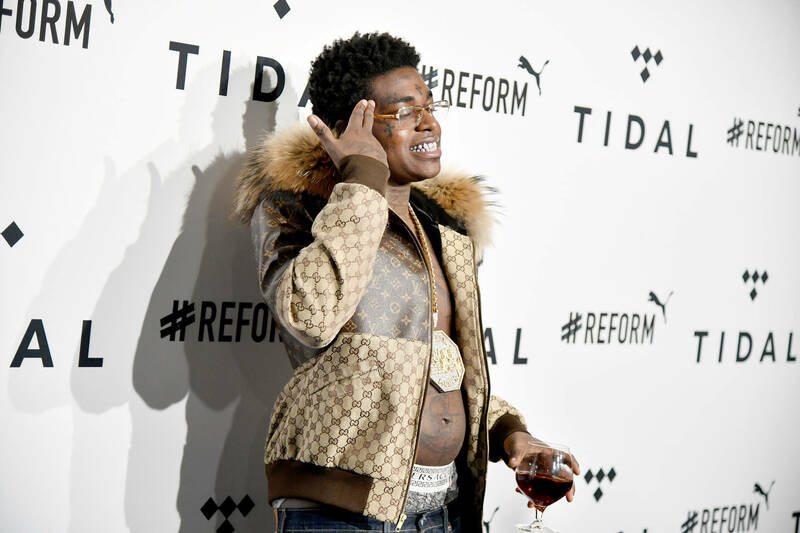 The arrest is likely to bode ill for young Kodak, who continues to find himself in increasingly hot water, legally speaking. 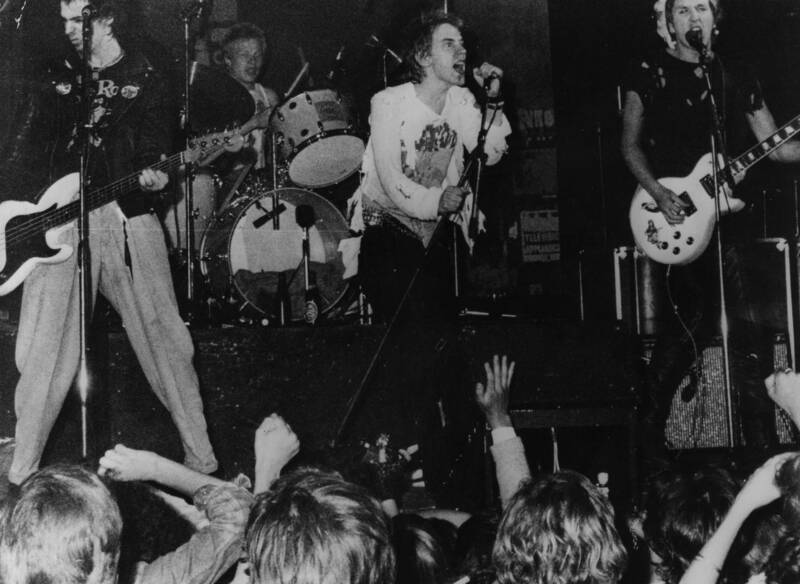 Perhaps a small collective of unruly fans is truly the least of his worries. Nor is T.I., with whom he continues to engage in a war of words. 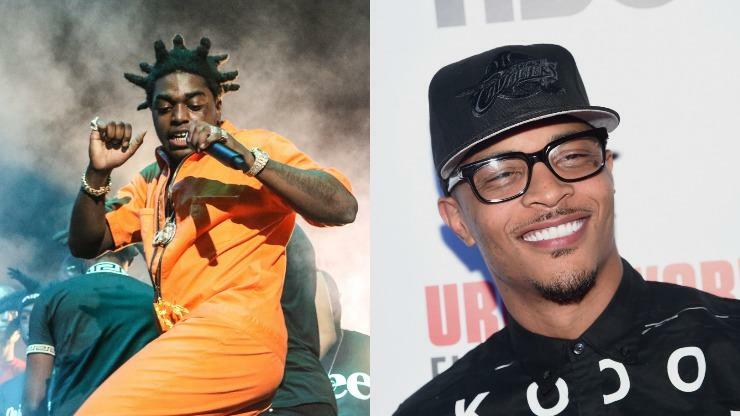 Is Kodak simply doomed to be the orchestrator of his own demise? 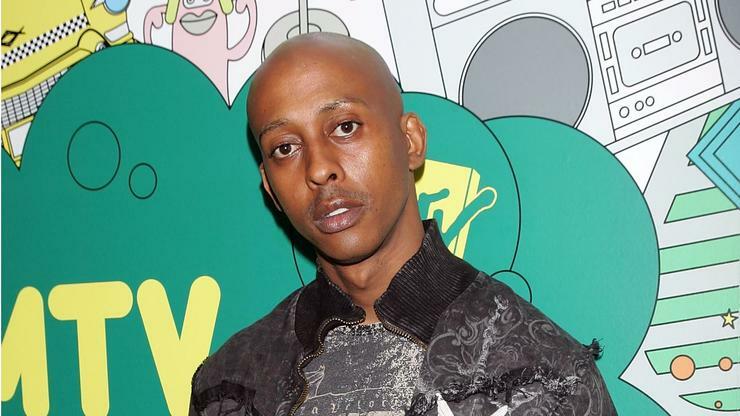 In a video clip he shared on Instagram of his Million Dollars Worth of Game podcast, Gillie said he wasn't fazed by Kodak's lyrics. 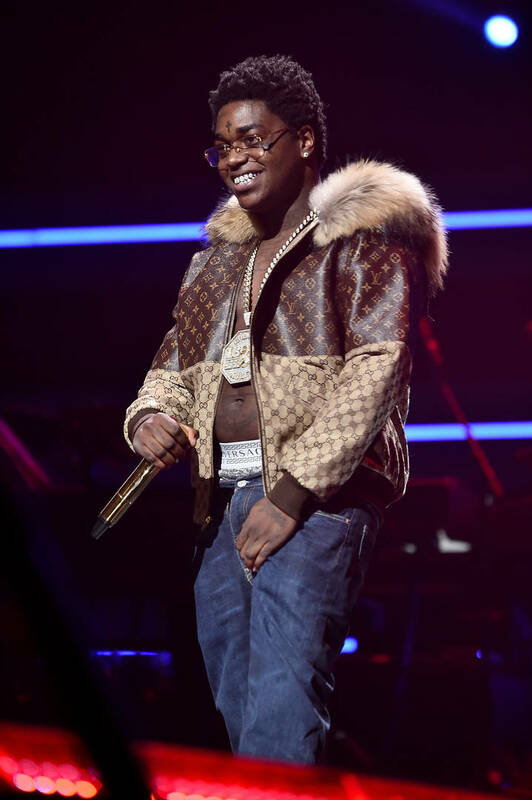 However, he got a little heated when talking about the possibility of his 19-year-old son squaring up with the rapper. "If you f*ck up, then you acknowledge that you f*cked up. The hardest thing in life to do is to say playas f*ck up, too. Accept responsibility. 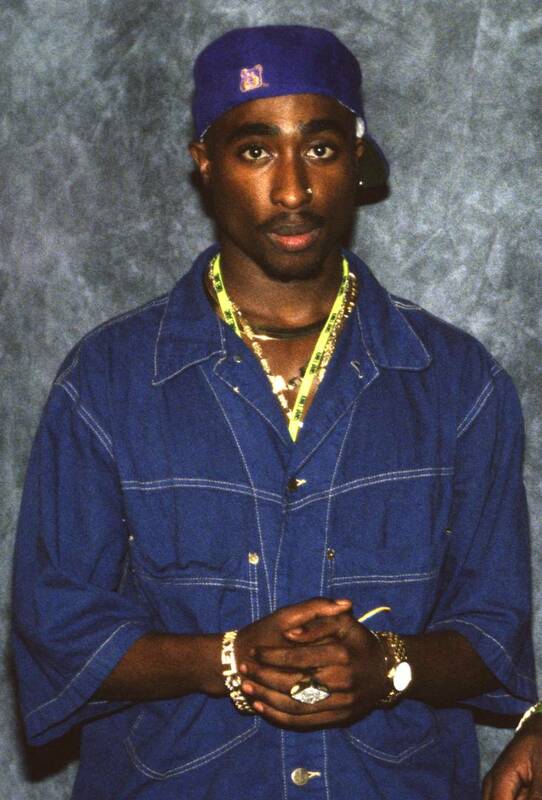 N*ggas hate to accept responsibility, but we gon' hold you accountable for it." "R.I.P. to Nipsey, but to that n*gga Kodak Black, smarten up man," Gillie continued. "You disrespecting me on a song. That sh*t don't mean nothing to me because the bottom line is, I got a 19-year-old son that if I put you and him in a room together, he'll be the dog sh*t out you. And that's on everything I love. He would beat the dog sh*t out you. I don't wanna hear, 'Yeah he grew up boxing.' If I put you and my youngest son in a room together, 'mano y mano,' he would beat diarrhea sh*t down your leg."